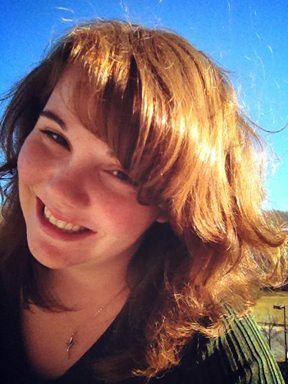 Rachael is a rising junior at Emory & Henry College in Southwest Virginia. She is a member of the honors program and is a double major in political science and Middle Eastern & Islamic studies. Rachael carries a 3.984 GPA and has earned straight A’s except one A-, which still frustrates her. She calls herself a grammar nerd and uses that passion to tutor students in the writing center at Emory & Henry. At VACo, Rachael’s duties will include writing, policy research, General Assembly committee coverage and support for the Legislative Team. She has some experience holding office. She’s a two-time Emory & Henry student government senator and vice president of the Pre-Law Society. After interning with VACo this summer, Rachael will travel to Morocco to study abroad for the fall semester. She hopes to see the Rock of Gibraltar as well as other exotic sights. Rachael loves ice hockey and her Philadelphia Flyers. Her favorite pastime is crocheting stuffed animals and other items and presenting them as gifts.